A lifelong resident of the Chicago suburbs, Brian earned a degree in painting and drawing from Eastern Illinois University. He has been sculpting sand professionally at events and festivals worldwide for over 17 years. Brian also paints murals and custom artwork for homes and businesses around the Chicago area through his company, Walls With Imagination. He shares a home in Mokena, IL, with his wife Brooke, and two young sons, Adam and Elton. He splits his love for form and his love for color by sculpting and painting as often as possible. 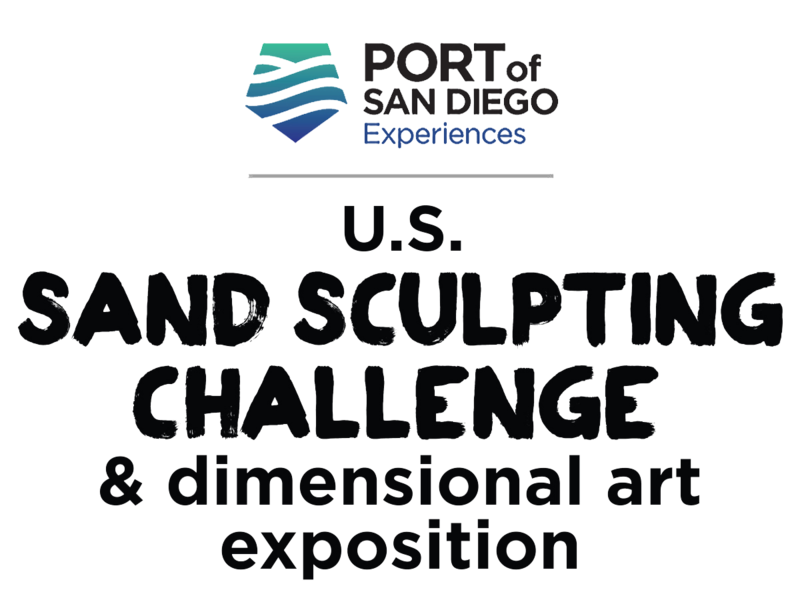 Sand sculpting, he says, has allowed him the privilege to compete against and work with many of the most skilled artists in the medium in the world.